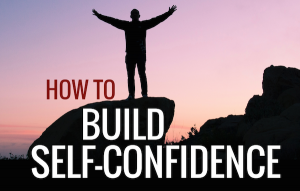 If you want to lead in the fast paced race of life, you need to build up your confidence. If you are talented and skilled and are suitable to achieve a high position in life but you lack confidence then all your skills would be wasted. It is very essential that you are bold and confident and have faith in yourself and your skills. 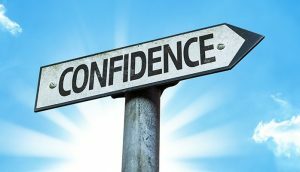 In this article we would like to give some useful tips that can help you to build up your confidence from scratch. To build up our confidence, you need to put in some good amount of efforts. This is very important and will help you a great deal in later life. 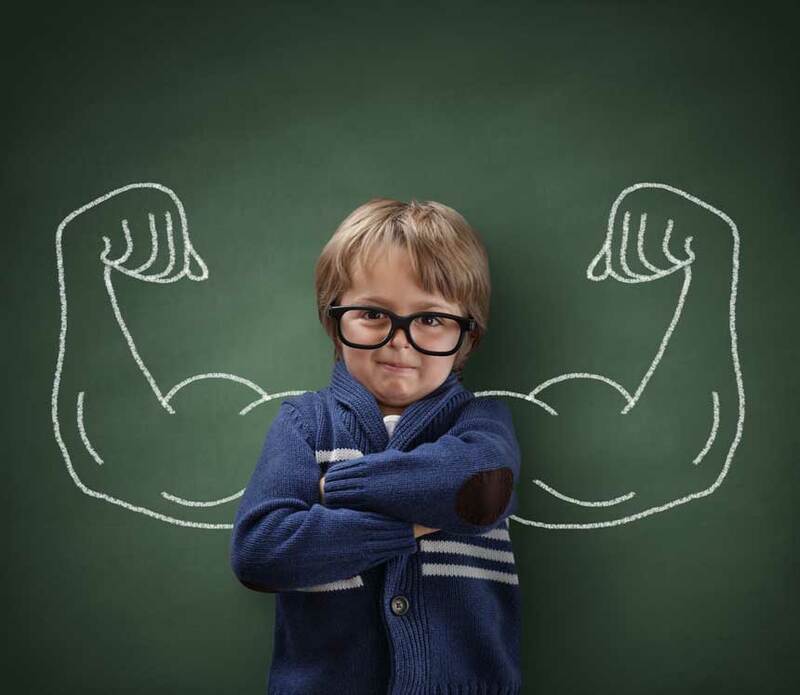 So here are some cool tips to build up your confidence. If you believe in yourself, only then the others will believe in you too. If you are not sure about your capabilities and qualities, how then can others understand and believe in you. So in order to make the people believe in your capabilities, learn to respect your own talents and skill set first. Do not let anyone tell you, what you can do and achieve and what you cannot do and achieve. 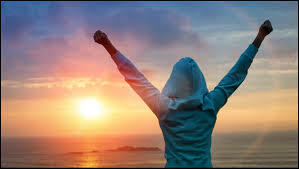 If you want to achieve something, strive for it, with firm conviction that you can do it. Self-grooming can help you a lot to build up your confidence. It boosts your self-esteem and make you feel better about yourself. You do not need to go through a lot in order to do it. Sometimes just a shave and a shower can make you feel better. Wear clean and ironed clothes and put on a nice smelling perfume and deo. When you smell nice, you feel nice about yourself. So it is very important that you invest some money in getting a good sweet smelling soap and shampoo as well as a perfume and deodorant. Other things that are a part of grooming are getting a haircut, getting your nails and toes done, keeping your body and your surrounding environment clean and eating healthy also. When you know that you are looking good, automatically your confidence will increase. Nothing boosts up your confidence more than knowing that you are prepared. When you are not feeling confident about something specific like an interview, an exam, a game, a presentation or anything, prepare for it in advance. When you are prepared well for something you will deliver it with confidence. If there is an exam or presentation, start preparing for it beforehand. If there is a speech or debate, practice the points that you would have to say. Say them in front of the mirror. If you are well prepared, it will build up your confidence level. The biggest problem with people who have low confidence level is that they are unable to speak in public. They lack the ability to express their thoughts in public and are shy of what people might think of their opinion. Here are some tips to overcome that. Believe that there is atleast one person who wants to listen to you and you have to speak because of them. Work on and hone your public speaking skills. That will boost up your confidence a lot. In order to build up your confidence, one good method is to read a lot on diverse subjects. When you have lots of knowledge you can speak on a wide range of subjects. Having knowledge makes you intelligent and you can impress others with your knowledge. It is a good method to impress others with your speech and it definitely build up your confidence. People like to listen to those who genuinely have something constructive and important to say. When you know people like to listen to you, you would definitely want to talk more and have a confidence boost. 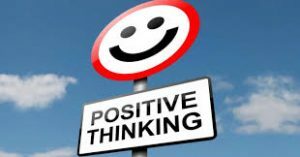 Having a general positive view about life will also help to boost up your confidence level. Do not let negative thoughts overcome you. Here are two different point of views after a failure. The first one shows that how negative thoughts can mar your confidence. You start believing that you cannot achieve something. You let yourself go. 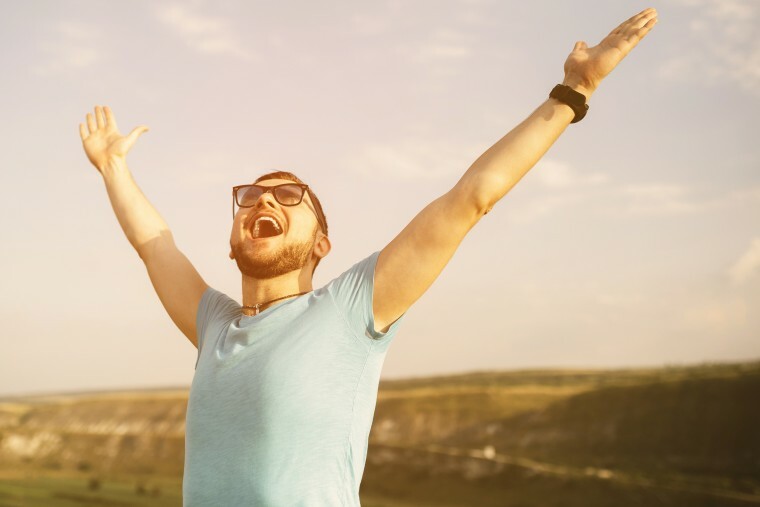 But in the second point of you, you can see that the same situation can be seen from a positive point of view too and it can build up your confidence and boost your self-esteem. Being friendly with people and having a social life also builds up your confidence. The more people you know, the more insight you gain about how different people think and behave. It will make you understand about life in a better way. Try to bond with people who have a positive attitude towards life and are positive and source of inspiration. Having negative people around will make you negative also. A positive support system is a blessing that can give you a confidence boost. This is a great way to build up your confidence. Give yourself small projects. When you achieve them you will feel a sense of pride and your confidence level will be boosted to a great deal. The goals must be small but constructive like plant a tree in the garden. Finish a good book. Teach a kids a poem etc. One thing that really dents up a person’s morale is that one compares oneself with others all the time. And people tend to compare themselves with those who are higher to them in the rank and profile. In his way people are disheartened by their failures or by thinking that I put in so much effort but still I get nothing and look at other people they have so much and they do not even have to do much. This type of negative comparison can lead to a person suffering from inferiority complex. Another thing that can considerably boost your confidence is exercise. Exercise a lot to get into a perfect shape. When you are in a good shape, you will naturally feel good about yourself and it will build up your confidence to a great deal. However here one thing more need to be emphasized. The more important thing is to feel good about yourself and have an active lifestyle. You do not need to be rake thin or have a body of a model to feel proud and confident. When you have an active lifestyle, and a healthy diet, then there is nothing else important. Just make sure you are following an active lifestyle and you can achieve a lot and build up your confidence from scratch. Also exercise helps in producing Endorphins. These are chemicals that make you feel happy. So human anatomy also states that you should exercise a lot to get a boost in your confidence level. Do not let your life be governed by the whims and wishes of people around you. Instead try to understand and know what you want to do with your life. You can lead any kind of life you want. Just take out the fear of what others will say or how can I break the norm. Just do what you like with full confidence. Even if you fail, you do not have the regret that you did not even try. Failure should never disappoint you. Failure is not defeat. Take it as a lesson learnt. If you have never failed in life, it means you have not tried many different things in life. So try out different things and experience the joys of success and lessons learnt from failures. 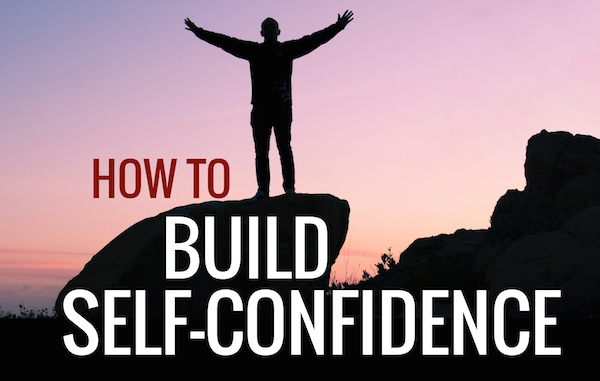 If you want to build up your confidence from scratch, these are some good tips to follow. Do you think you have ample amount of confidence in yourself? What measures do you take to build up your confidence? Let us know by commenting below.